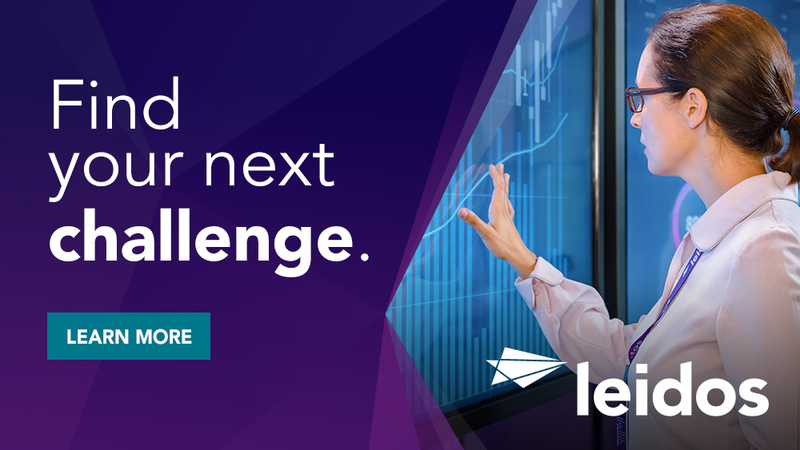 Leidos is looking for a Software Application Engineer (GIS) in New Orleans, LA, Little Rock, AR or The Woodlands, TX. The successful candidate will design, develop, deploy and support technical solutions in a collaborative team environment. The successful candidate will support and enhance existing applications as well as develop new applications to meet organizational goals and objectives. Candidate must be familiar with the configuration and system testing process. This position requires an experienced, self-motivating individual capable of performing in a fast-paced development environment, as well as interacting effectively with key customers and users. This person will assist with the implementation, configuration, and maintaining of GIS applications in a project and support capacity. Work with Project Manager(s) and other project resources to meet commitments and deliverables. Work with Product Support Manager and team to maintain daily operations surrounding the GIS. Work directly with client customers to provide world-class Application baseload and non-baseload support for multiple utility company applications. BS Computer Science, GIS or related. High school diploma with an additional 4 years experience may be considered in lieu of a degree. Updating RWO Objects and applying to the database. 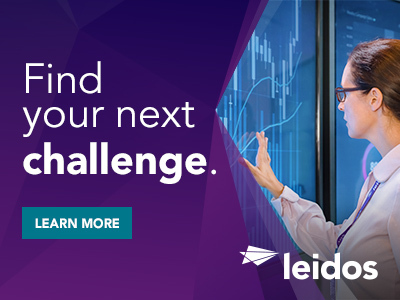 Thanks for applying for the position of Software Application Engineer (GIS) with Leidos through Dice.